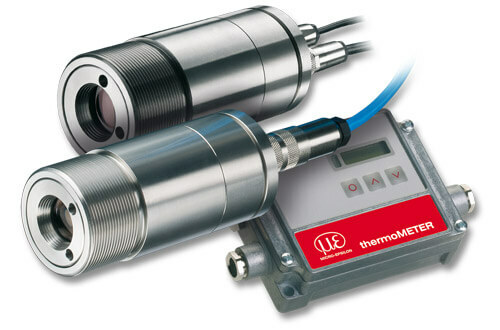 Micro Epsilon's Infrared Temperature Sensors and Thermal Imaging Cameras are one of the largest catalogue range of temperature sensor products worldwide. Our free download brochure categorises the sensors into several different product groups, each design for specific applications of requirements. Scroll down to view more detailed information on each product group. Why not call +44 (0)151 355 6070 or email info@Micro-Epsilon.co.uk now to help select the right product for your application. 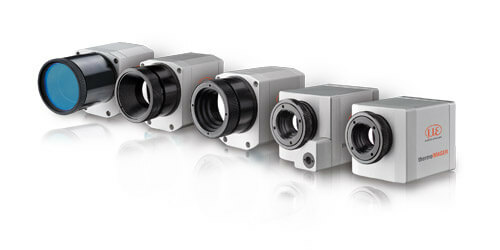 Thermal imaging cameras from Micro Epsilon are designed for high speed, high accuracy measurement. 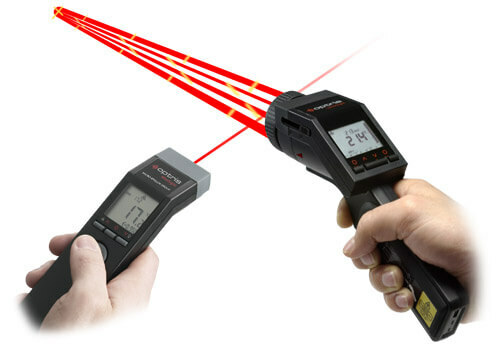 The thermoIMAGER series of thermal imaging cameras are extremely compact at 45mm x 45mm x 62mm and weigh 250g, yet are rugged.